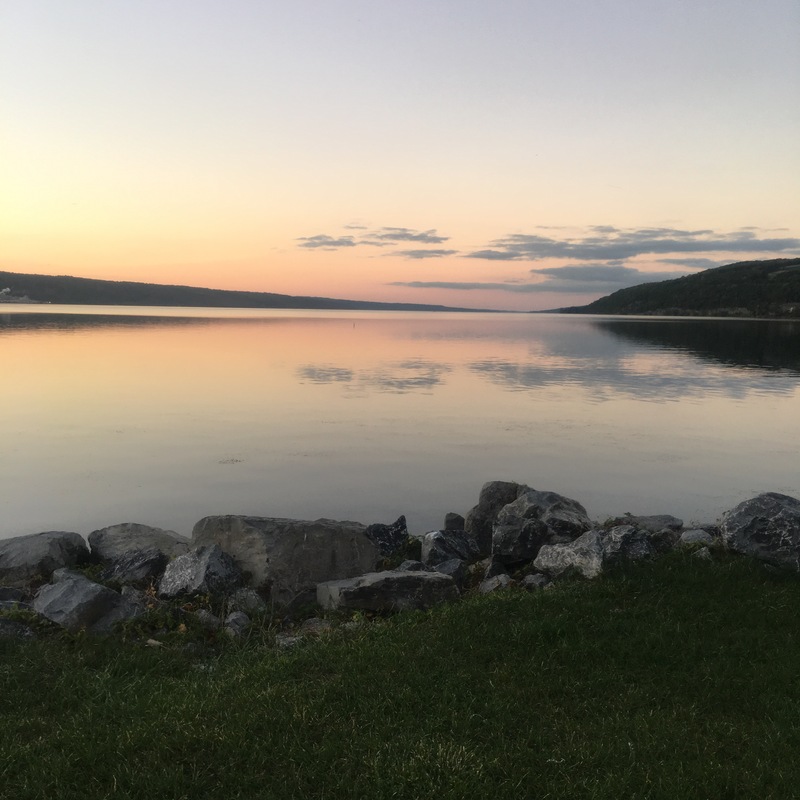 Frigid February is here, and the Finger Lakes have you covered for celebrating romance (and everything else) with bubbles! Champagne can only be truly CALLED Champagne unless it’s made from certain grapes, and produced in a regulated area in the region of Champagne, France. Anything made here in the US will be called sparkling wine–however, the methods in which the bubbles are created are sometimes different. A bottle of Finger Lakes or local bubbly might be marked with Méthode Champenoise, which translates to the traditional Champagne Method of hand turning bottles while aging (called riddling), aging the wine in the bottle on the lees (left over or dead yeasts), or the traditional, natural way to create the bubbles! In regular, or ‘still’ winemaking, carbon dioxide escapes when fermentation occurs. In traditional champagne making, they add a little and sugar to the yeast fermentation is in the bottle, trapping the bubbles–that’s where the ‘POP’ comes from when you pop the bottle! 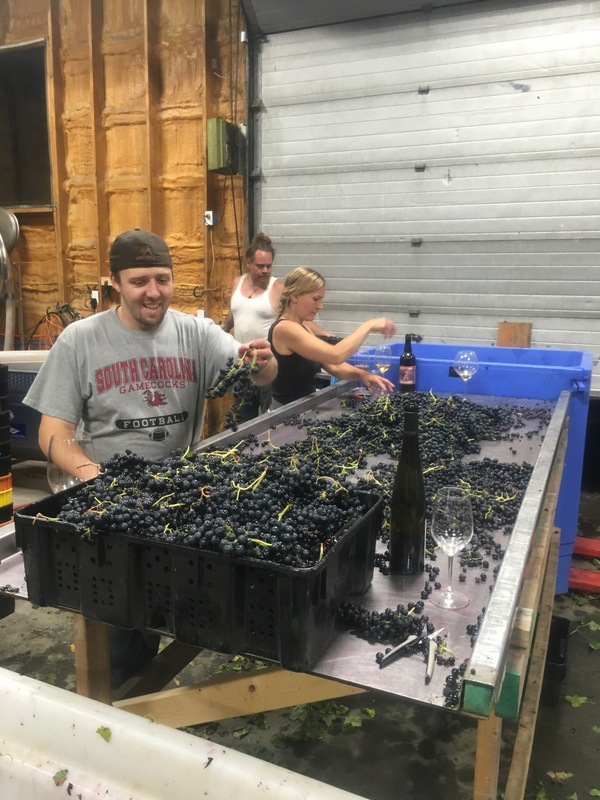 On the other hand, cheaper or non-traditionally created sparkling wines are often simply injected with a little bit of carbon dioxide gas, similar to a bottle of Coca-Cola soda…not quite as fancy a process. While we can’t call sparkling wine Champagne locally, the Finger Lakes are producing some fantastic bubbles for all of your celebrations, romantic or otherwise. I stopped into our local liquor store in Ithaca, Triphammer Wines and Spirits, to see what they had on hand from Finger Lakes producers. 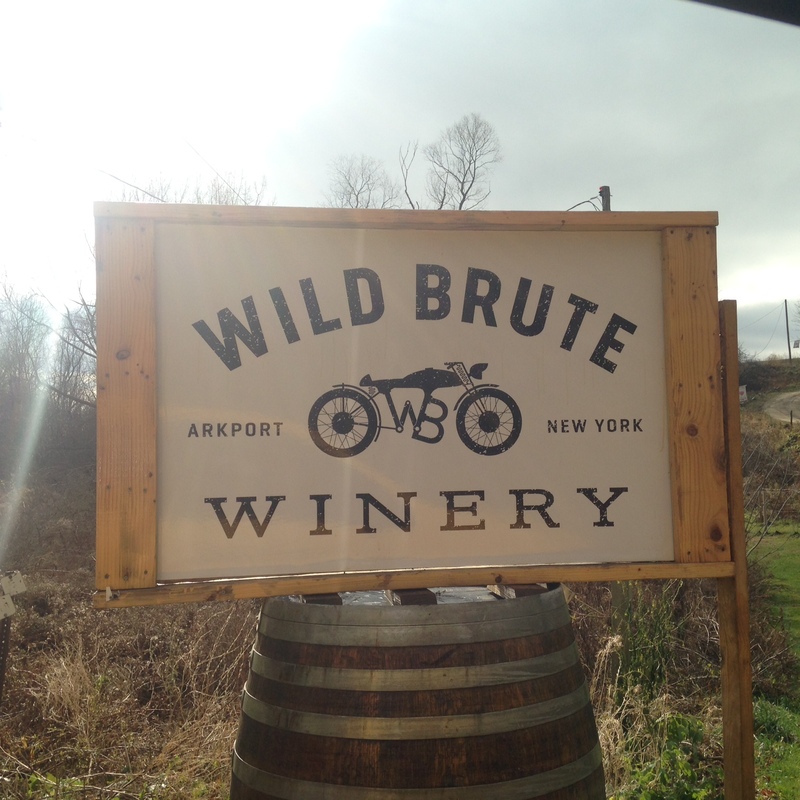 You should be able to find several of these in the NY State area, including Manhattan wine stores in the know–have a look! 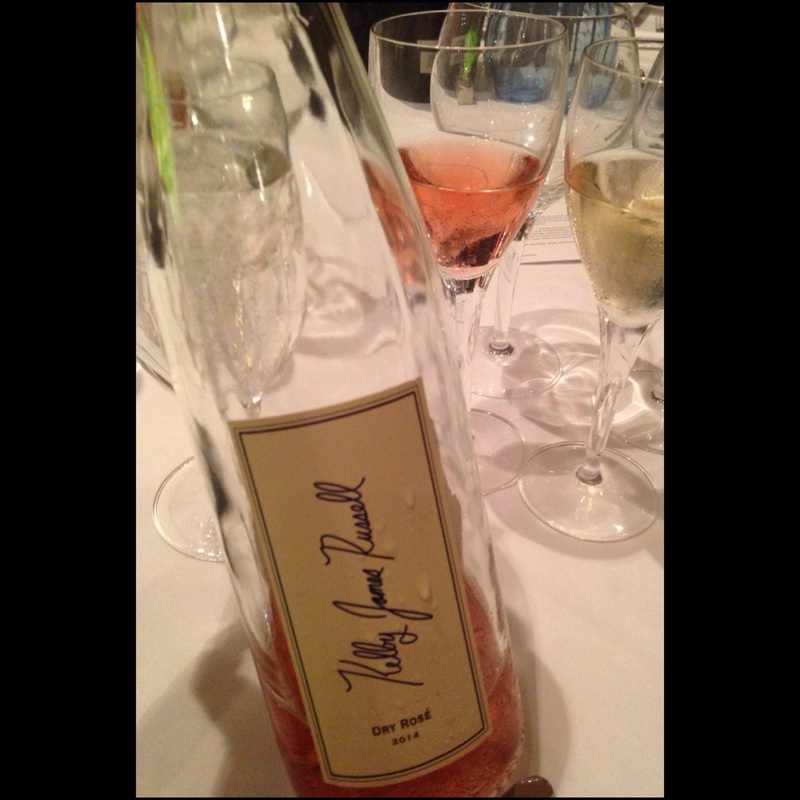 Chateau Frank– Bubbly house producers from Dr. Konstantin Frank on Keuka Lake. 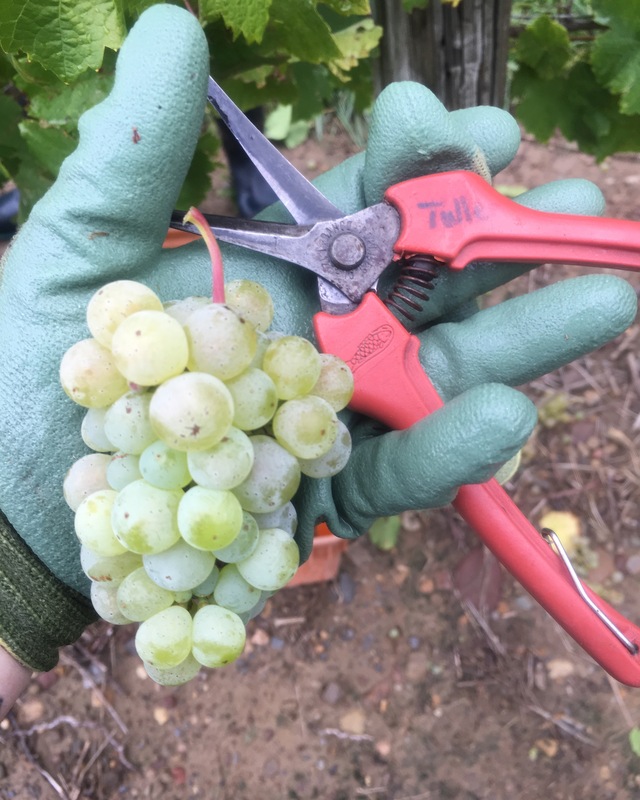 They make a couple of different styles of bubbles–easiest to find will probably be their Blanc de Blanc (made all of Chardonnay grapes) or Brut (means dry or raw in French). Both are lighter, crisp flavors, quite dry. The Célébre from Chateau Franc is a sparkling Riesling that’s a fun change from the usual! Price points go from mid $20’s with the Riesling just under $20 retail. Herman J. Wiemer– Cuvée Brut 2011– the cuvée is a French term for the tank, and often refers to the best juice from a grape pressing. Brut is on the dryer side, and this is a beautiful representation of a traditionally crafted Finger Lakes sparkling wine in a very traditional style. Retails for @$30 per bottle. Red Tail Ridge Estate Bubbles– Blanc de Noir and Sparkling Rosé –Blanc de Noir means essentially “white from black” in French, and is usually a white sparkling wine, made from RED Pinot Noir grapes. No skin contact keeps the wine clear, or not colored. A sparkling rosé can be made from several different red grapes, usually Pinot Noir or Cabernet Franc. This one is drier, with a lovely fruity, strawberry nose and blush color. Retail @ $35 per bottle. Sweedish Hill 2006 Brut, Blanc de Blanc, Riesling Cuvée– winery on the north end of Cayuga Lake. Dry traditional Brut, and a very popular semi-sweet sparkling Riesling. Retails From $25 to under $20 for the sweeter sparklers. 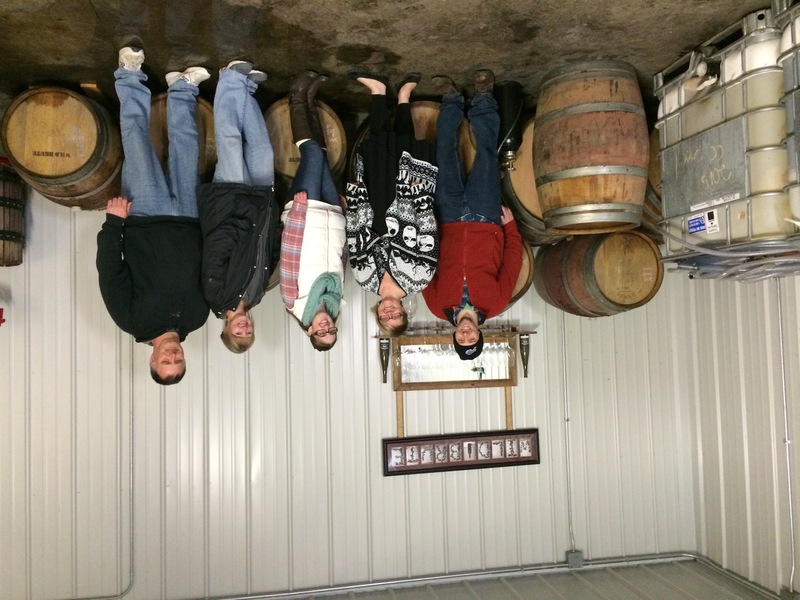 Glenora Winery–vintage and Non-vintage Brut produced on Seneca Lake. 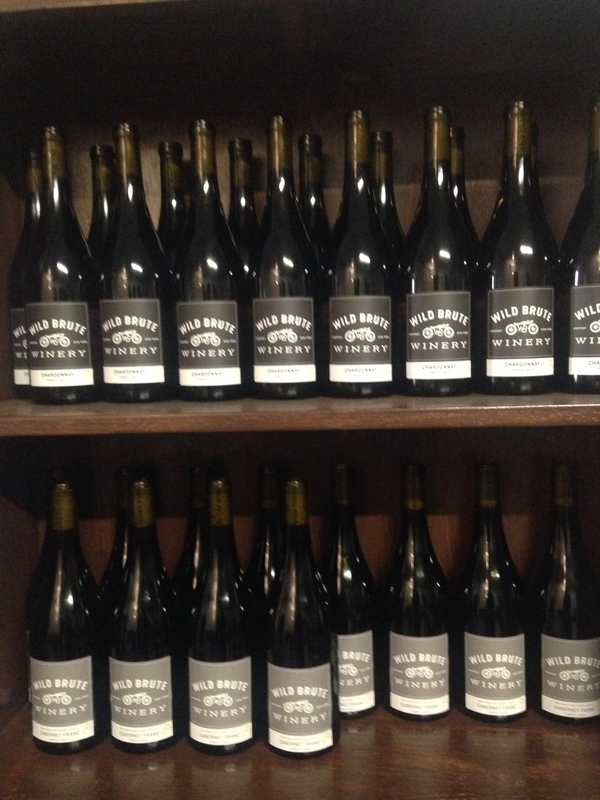 Non-Vintage is a great value retails around $18 per bottle or less! Also produces a sweeter fruit (peach and raspberry) sparkling Spumante for a fun spritzer. Lamoreaux Landing Blanc de Blanc and Brut–dry, traditionally produced champagne style bubbly, lovely delicate bubbles. Estate grown and bottled. Priced at mid $30 range retail. Hazlitt White Cat Fizz–sweet, fruity, sparkling style white wine. Not champagne, but very popular and well distributed! Picnic wine. It’s getting easier to find Finger Lakes sparklers for every occasion! Have fun looking for your next taste, and shoot me a comment with your favorites–the Finger Lakes is a beautiful place to Taste NY ❤️ Enjoy your Valentines Day! Last Sunday, I had the opportunity to attend a very special tasting at Dano’s Heuriger overlooking Seneca Lake. The restaurant is a lovely space, despite the easily missed exterior of the seemingly smaller building-naturally modern, with a warm feel and unassumingly elegant decor. The breathtaking lake views are the main attraction, aside from the traditional Viennese cuisine. Don’t miss Dano’s if you visit the area–it’s a local gem, owned by Dano Hutnik and his wife Karen. Both are accomplished chefs (she in pastry), and Dano’s experience living as a ballet dancer in Vienna adds to the authenticity of the locally sourced menu. The concept behind this tasting event was a very exciting one–a tasting of two wines, one white (Grüner Veltliner), one red (Blaufränkisch aka Lemberger). Several different wineries from the Finger Lakes, along with producers from Germany, Spain, and even Washington State US were represented. 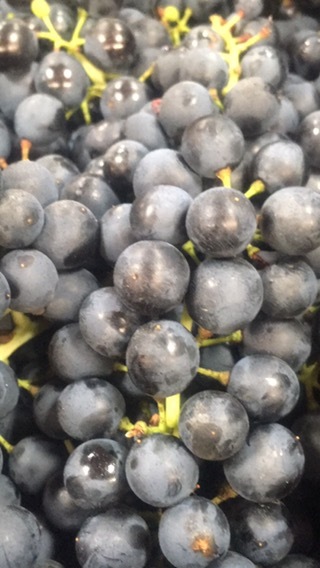 Both grape varietals are native to Austria, and both grow exceedingly well in our cooler, Finger Lakes climate. 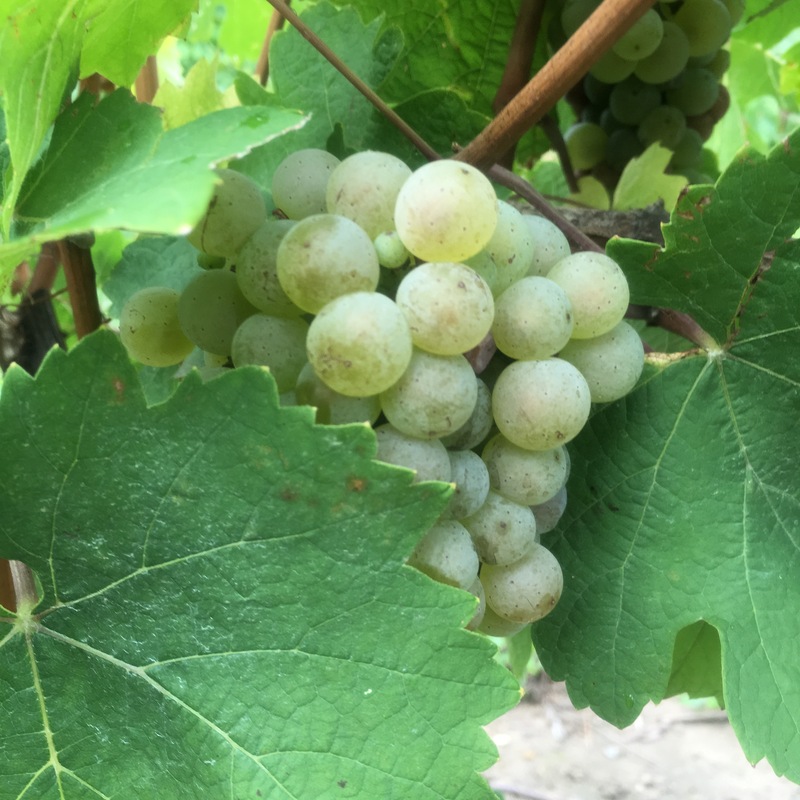 Grüner wines are white, and tend to have a light, floral, citrus or peachy flavor, highlighted often by a peppery or even white pepper notes. 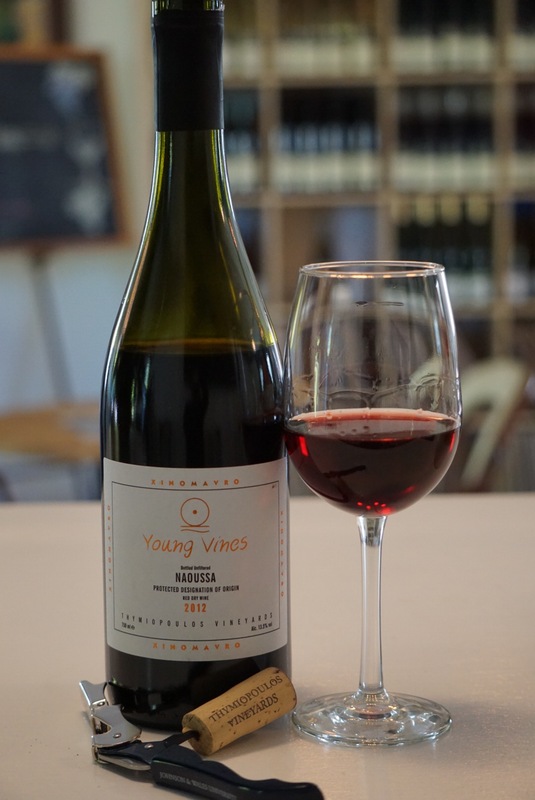 Blaufränkisch (Lemberger) wines are red, and have a red, ripe, jammy character–think red currants and dark, ripe cherries. Oak aging can help tame acidity and tannins, but many retain their bright flavors. 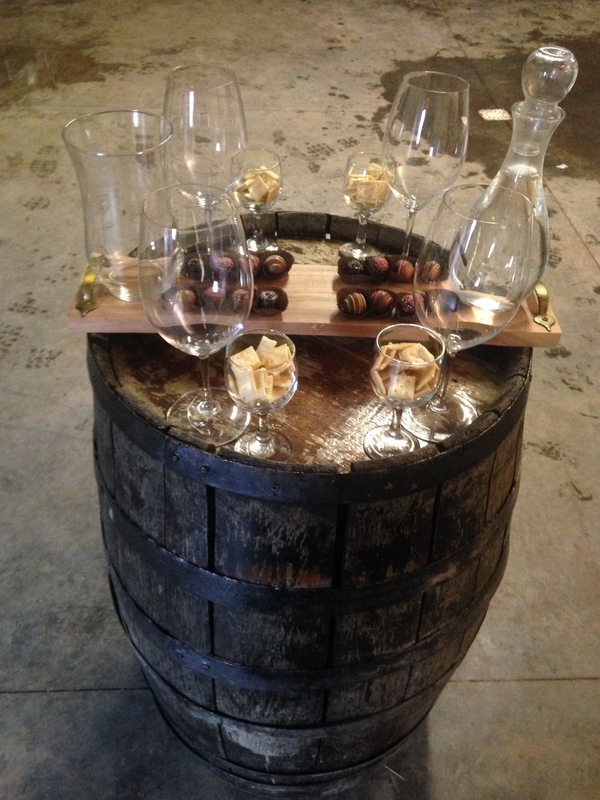 So, let the tasting notes begin! 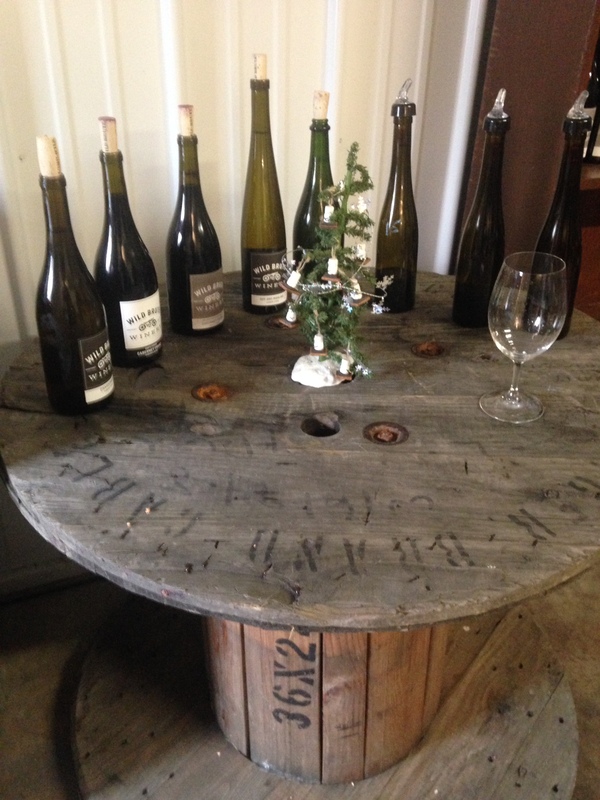 I really enjoyed having the opportunity to taste several Grüners in a row, something I have never had the chance to do, let alone with several Finger Lakes wineries in the mix. 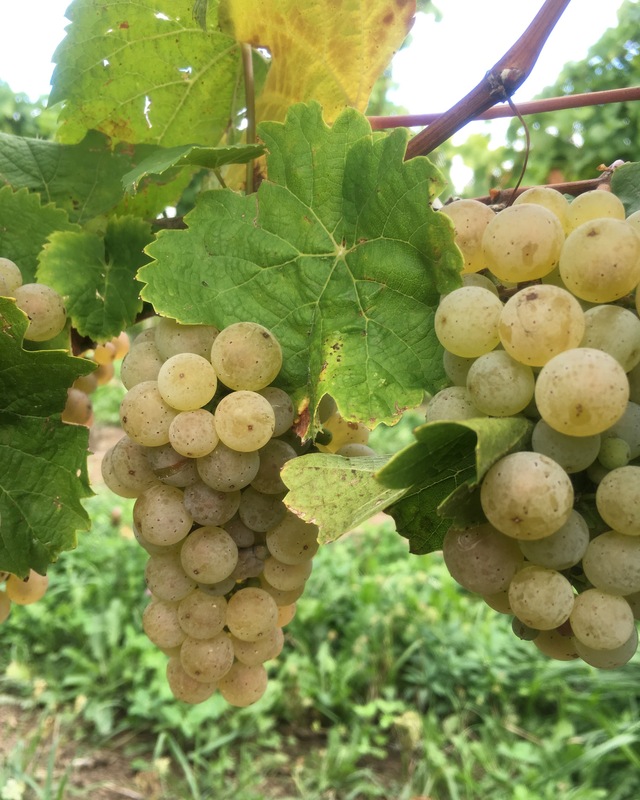 My limited palate knowledge on this grape is that it’s white, fruity, and light, often peppery, and is usually made in a dry style very complimentary to delicate foods. 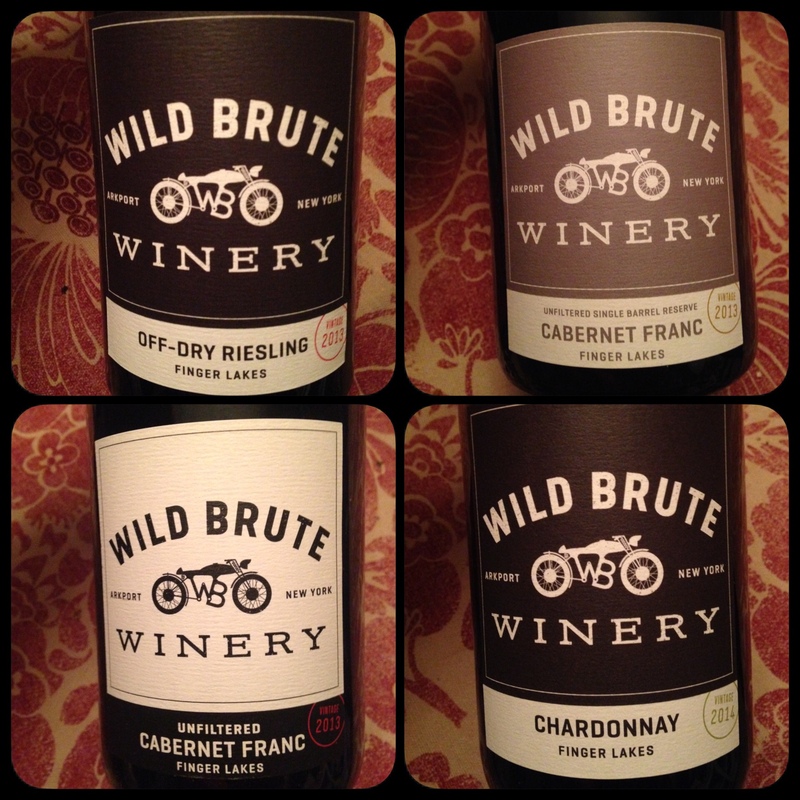 I had no idea how different the wines produced in the Finger Lakes would be, especially from each other. The 2013 Grüner from Hazlitt was soft, had a light acidity, peachy and a bit of time on the lees. Very different, the 2014 Grüner from Anthony Road was tart, dry, and had a balanced structure with lemons and tropical fruits. Dr. Konstantin Frank Grüner 2014 came with the 2015 Jefferson Cup that they had recently been awarded–with good reason. This beautiful Grüner has a peachy nose, beautiful, bright acidity, and a dry but lasting finish of subtle honey and light spice. Lamoreaux Landing 2013 Grüner is very light and dry white, food friendly, with hints of white pepper. Bloomer Creek 2013 Auten Vineyard was a HUGE surprise after the others, with a yellow gold color, crazy and long lasting finish of honey, right from the comb. The honey finish had me grabbing my tasting friends, and forcing them return to it by holding my glass under their nose….sometimes, I get excited over a sampling, and decorum goes out the window. No apologies! Over to red! A few of my favorite FLX wineries brought their Lembergers, which was exciting since I am such a red wine lover. I definitely had more knowledge on this side of the room on what to expect going in. Herman J. Wiemer 2013 Lemberger – cherry nose, dark red fruit, currant, bright acidity, light and rounded tannins. Lip smacking, tart finish. Fox Run Vineyards 2013 Lemberger had a bit of heat on the nose, red fruit, clove spice, nicely balanced, and very quaffable indeed. Red Tail Ridge 2013 Blaufränkisch was a bit more oaky tannin focused, with higher acidity, and leaner structure. Damiani Wine Cellars 2014 was also lean, with baland dark fruit, oak, and a still crunchy acidity. To round out the tasting, I also tried Glatzer Blaufränkisch 2014 from Austria–chewy, tannic red, much lower acidity and jammy ripe red fruits. Not crazy about Schatz 2006 Acinopo Lemberger Ronda, Spain–a bit higher RS, licorice, smokey oak and finish. Very different than others, and not my favorite by a long shot. All in all, a fantastic way to spend a Sunday afternoon in the Finger Lakes. I took away quite a bit of information about two grapes that I was relatively unfamiliar with, and tasted several different styles of wines made with them. For me, the best part was meeting the winemakers and having them answer questions about their wines, process, and craft — along with the commeraderie of the afternoon! Get out of your comfort zone, say yes to trying new wines, and you’ll be genuinely surprised at what you find you might love.